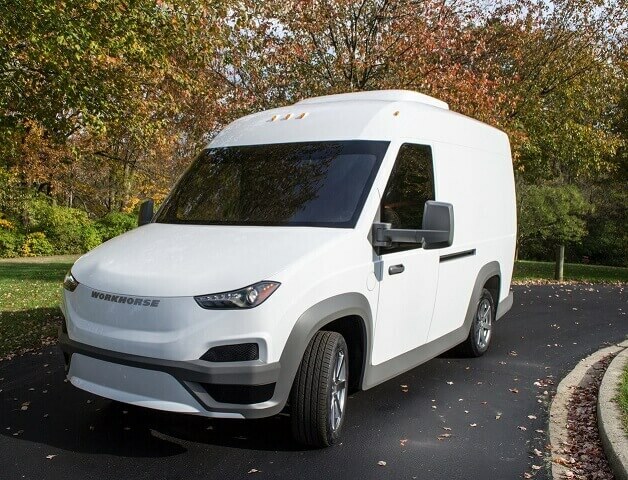 Workhorse Group Inc. is deploying what it calls the country's first fleet of all-electric, zero-emission cargo vans in the Bay Area, beginning next month. 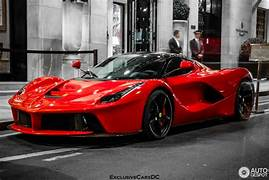 I still say electric cars in general are too ugly and/or too expensive. Once someone CAN OFFER something like this (in electric form of course) for say sub $60K (and to me that is generous) then let’s talk. Too hard to get in and out. I’m getting fatter everyday. Not that agile anymore. I got a sore hip getting in and out of my 1985 corvette in my 30s. Sports cars aren’t comfortable when you are 6 ‘2”. Plus the door was so long it was impossible to get out of many parking spots… Couldn’t get the door open far enough. The problem is you are making assessments of future demand based on current EV specs. A better guess is that as the EV specs improve (range, charging rate), demand will continue to increase. And likely demand will be outpacing supply for many years. 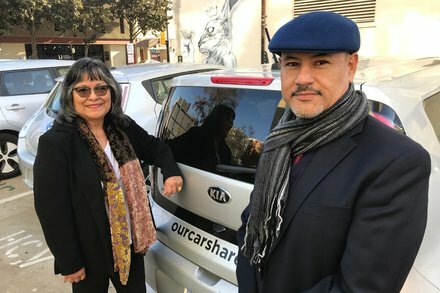 With funding from a surprising source, Volkswagen, California is making sure low-income communities have the chance to gain access to electric vehicles. 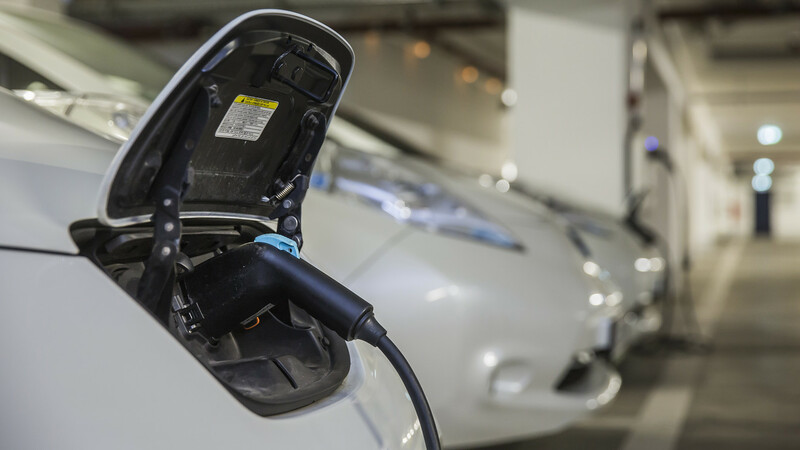 After years of hesitation, the car industry understands it needs to create refueling networks for electric vehicles.